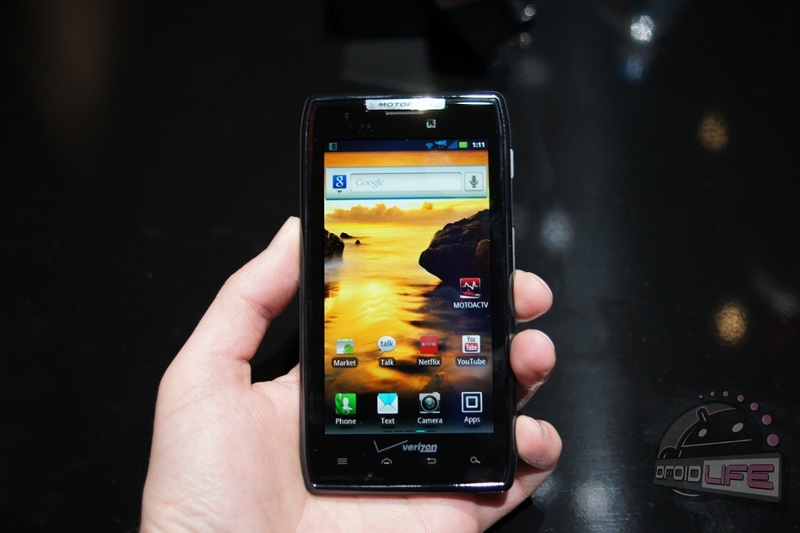 We touched on this twice last week when the DROID RAZR was announced, but since it seems to be getting an enormous amount of play today and over the weekend, we thought we would bring it up one last time. So here we go. Yes folks, the brand spankin’ new DROID RAZR by Motorola is locked in the U.S. “per the carrier.” The international version known just as the Motorola RAZR will be unlockable unless specific carriers decide to have it locked. The plan though, is for the phone to be unlockable everywhere outside of the states. We heard from Motorola twice last week confirming this both on Facebook and Twitter. We have talked about this for about a year now actually – that carriers are the ones that ultimately have the decision. This would be why most of HTC’s portfolio is now partly unlockable except on Verizon and AT&T’s networks. Are we surprised by this Big Red decision? Not really. As unfortunate, annoying, frustrating, cringe-worthy, and ridiculous as locking things down may be to most of us, you could have predicted this if you have been with the carrier for a number of years. Remember back in the early 2000s (before the smartphone took off) when the rest of the world was doing something as simple as creating their own ringtones? Verizon’s feature phone software was able to block you from doing so. It’s history and little things like this that make this decision feel, well, sort of expected. And this is just another reason why we are making such a big deal of the Galaxy Nexus. This may be the only unlockable phone we get for a while. On a related note, if you want this phone in the U.S. as an unlockable device, know that phone importers are already working to bring it in. That means you won’t be able to use it on Verizon though and will instead have to shoot for AT&T’s 3G. At least you can experience that thin body without a chastity belt. We have reached out to Verizon hoping to get some clarity on their stance.